Please click on a country below for further details or on a map above for an enlarged view. 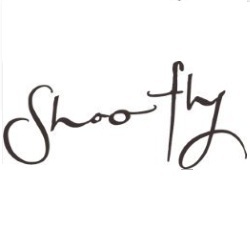 Situated in the Mount Lofty ranges at an altitude of 1,800', this is Australia's premier cool climate region. Chilly evenings and sun-drenched days make this area ideally suited to early ripening varieties, praised most for Sauvignon Blanc, Chardonnay and Pinot Noir. In the foothills of the Victorian Alps, along 2,000 feet slopes, Alpine Valleys' vineyards are snow-clad in winter and bathed in warm sun during summer. 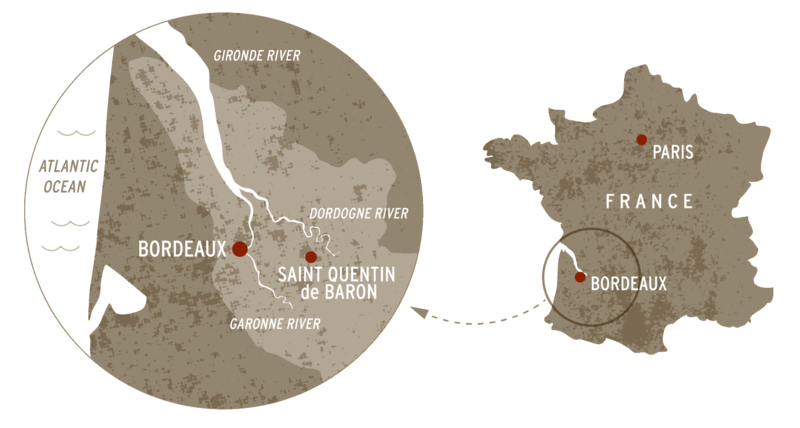 Ancient river flows created granite-based soils that produce flinty, minerally wines. Founded by German Lutherans in 1847, Barossa is the heartland of gutsy, seductive Australian Shiraz. 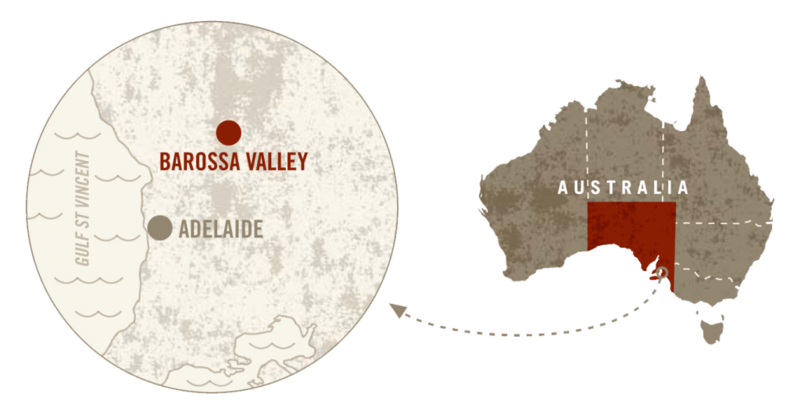 A warm inland region 50 miles north-east of Adelaide, its weathered, rolling hills and clay/loam soils make for a myriad of microclimates. 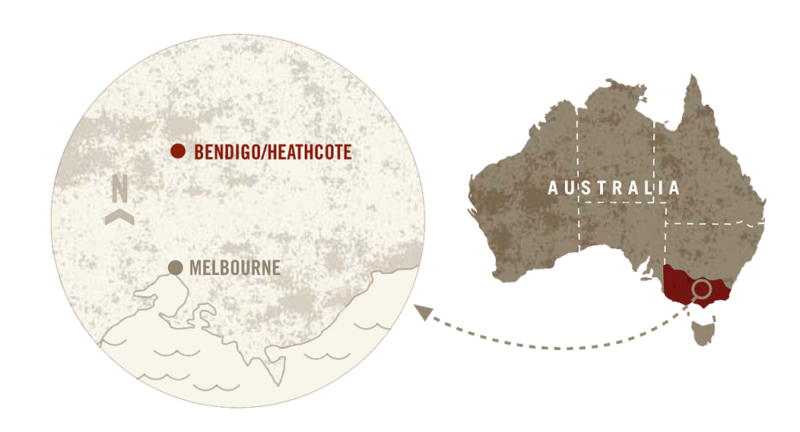 The Bendigo climate is characterised by its continental climate with warm summers and cold winters. 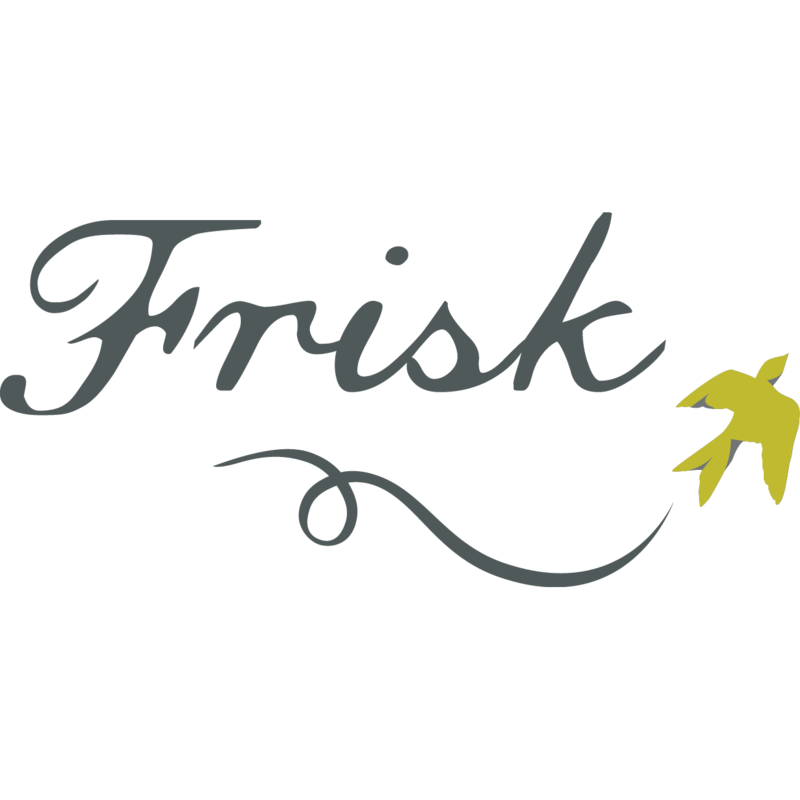 The warm days and cool nights during the ripening period are ideal for producing intense and age-worthy red wines. Maritime climate with short, mild winters and hot summers, autumn and winter rains. The weather is moderated by influence of the Atlantic Ocean and the Gulf Stream. From Chablis in the north to Beaujolais in the south, humble Burgundian vignerons have farmed the world's most parcelized vineyards since the 13th century. Climates vary from inclemently continental to mild and agreeable; soils, from Jurassic limestone through alkaline clay and manganese-rich schists. 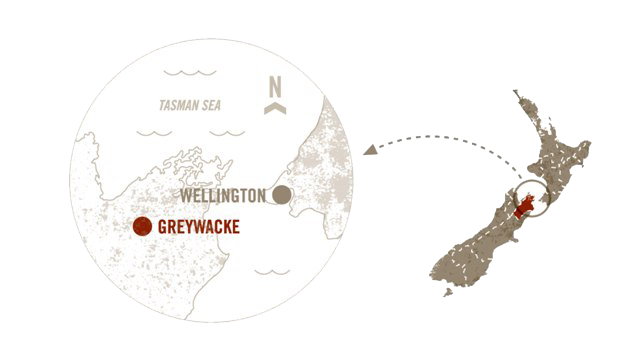 Located on the south island of New Zealand, Central Otago is ideal Pinot Noir country. Careful site selection has resulted in pristine wines showing both power and finesse, leading to industry growth in the area. Picturesque vineyards are now found throughout the breath-taking Middle Earth landscape. Few wine regions garner as much attention as Champagne. 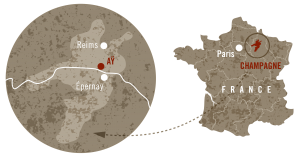 Situated east of Paris, this unique region produces sparkling wines through a strictly regulated process from just three grapes:Chardonnay, Pinot Noir and Pinot Meunier. 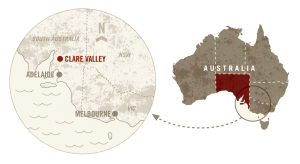 Altitude plays a hand in the Clare's cool continental climate, ensuring crisp night temps that envelop the grapes and retain natural acidity. Boutique in both stature and philosophy, Clare Valley is sought after for mineral-driven, age-worthy Riesling and Shiraz. 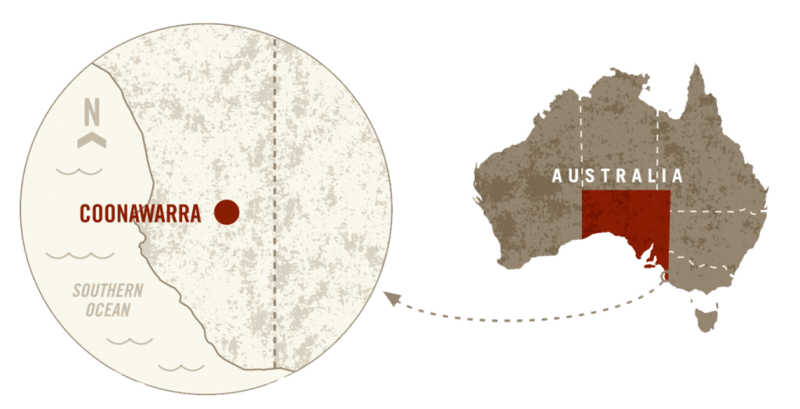 Flat as a board and measuring only 9 x 1.5 miles, Coonawarra is defined by a band of intensely red topsoil ("terra rossa") overlying a bed of soft limestone. 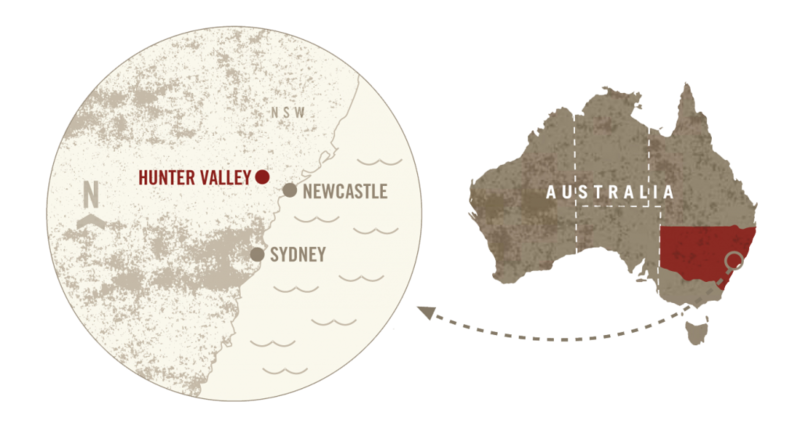 This soil profile and the cool continental climate are nirvana for Cabernet Sauvignon, Shiraz and Chardonnay. A windswept, pristine corner of WA dotted with massive granite outcrops and bands of towering karri trees. 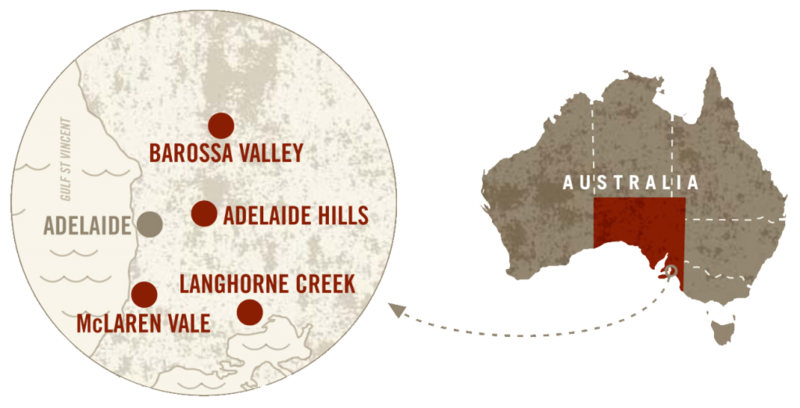 The rewards for those game enough to persevere in this remote wine region are outstanding Shiraz, Cabernet Sauvignon, Riesling and Chardonnay. 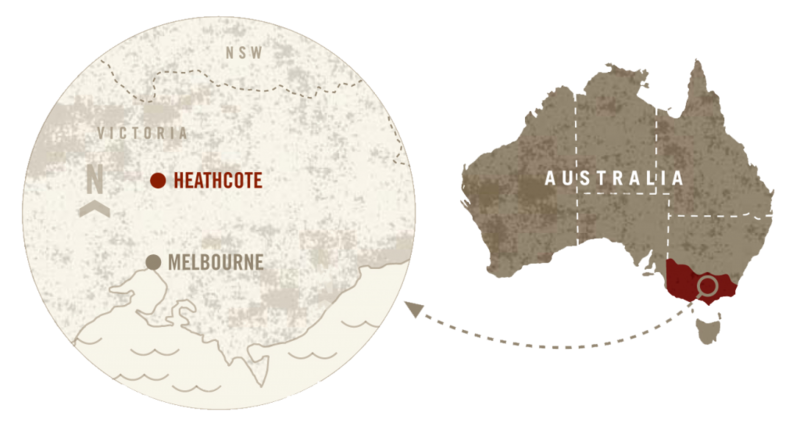 Heathcote's 600 million year-old Cambrian volcanic soil is bright red mineral-laden. 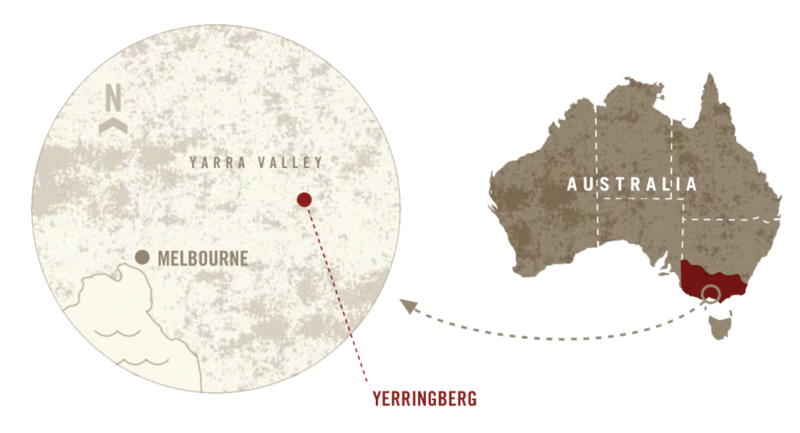 The best vineyards straddle a north-south ridge creating distinctly regional Shiraz. Yields are naturally restricted by low annual rainfall and dry farming is common. Since the 1830s, these vineyards have used summer rainfall, afternoon cloud cover and sea breezes to temper an otherwise warm to hot climate. 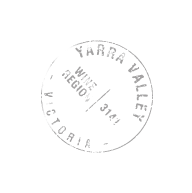 Semillon and Shiraz develop immense complexity with age rewarding the patient enthusiast. Located 30 kilometers from the sea, this area enjoys a Mediterranean climate with low rainfall and warm, dry summers. The sweeping vineyards benefit from cool North winds and “Tramontane” which blow over the mountains towards the sea and warm Mediterranean sunshine which, together, protect the vines and keep them vigorous. Margaret River sits atop an ancient granite strip measuring 60 miles in length and surrounded by ocean on three sides. Cabernet Sauvignon and Semillon/Sauvignon Blanc excel, but it's Chardonnay that has brought the region most critical acclaim. Marlborough's dramatic topography combined with a cool maritime climate, marked diurnal temperature variations and free-draining alluvial soils make it one of the world's great wine regions. Known foremost for Sauvignon Blanc, Marlborough is gaining international recognition for Pinot Noir, Pinot Gris, Chardonnay and Riesling. 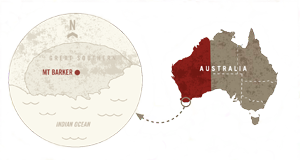 This region's temperate maritime climate is created by bordering Mount Lofty Ranges to the east and the cool Southern Ocean to the west. Warm days and cool nights create a perfect environment for maintaining great acid balance with rich, ripe fruit. 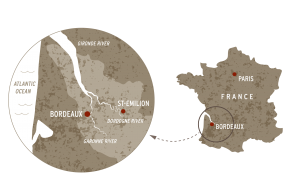 Many varieties thrive here, yet the Rhone varietals stand-out as the star performers. 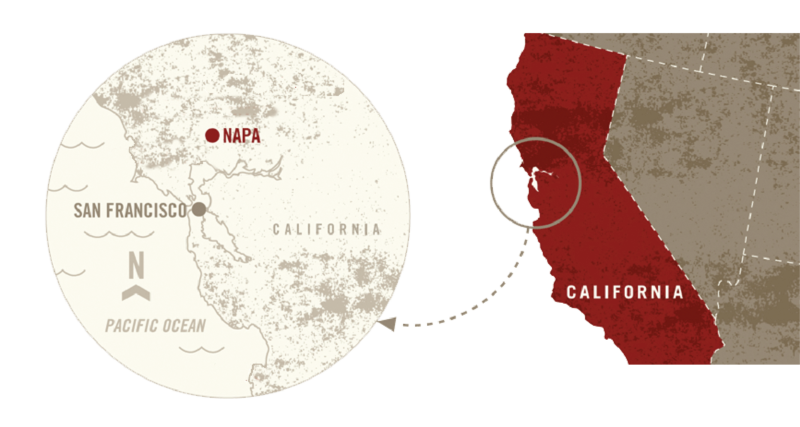 Unique for the diversity of soils found in such a small geographic area, Napa Valley and its 15 sub appellations possess distinct microclimates and terrains, imprinting recognizable traits on the grapes grown within them from Cabernet Sauvignon to Chenin Blanc. The result of an extreme climate, a mysterious varietal heritage and century-old blending skills, Rutherglen's wines are unique the world over. Fruit shrivels on the vine during fall, accumulating sugar for the complex fortified wines produced. 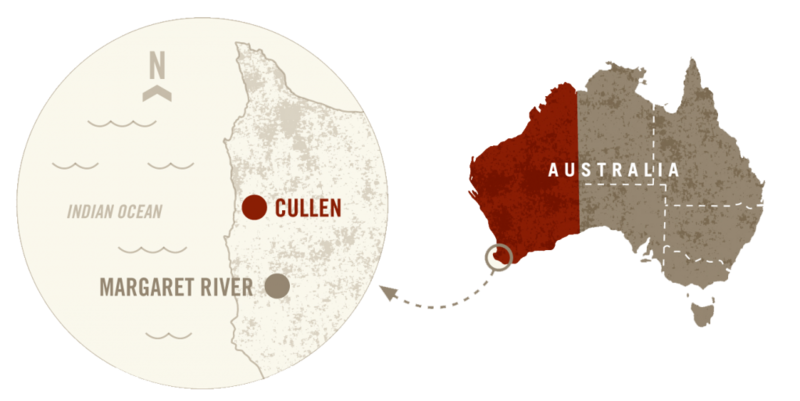 Climatically ideal for Pinot Noir, Tasmania has a cool to moderate maritime climate, heavily influenced by cooling western winds. This picturesque region, adorned by jagged peaks and pristine lakes, has proven to be a noteworthy force in the creation of premium cool-climate wines. The NW corner of Chainti rests on the hills between the Montalbano and Arno valleys. 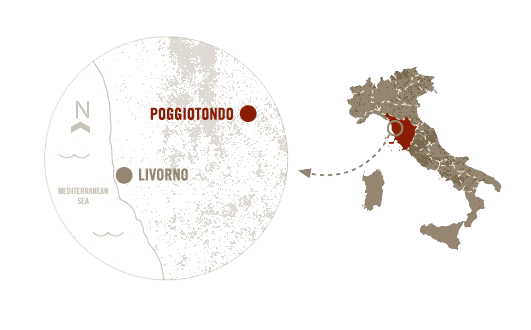 The mild, even climate lends suppleness to the oft-astringent Sangiovese. Here, soils are riddled with seashells imparting minerality and complexity to DOCG and IGT wines. Successful cool-climate viticulture is protected by the Coast Range to the west, the Cascades to the east and a series of hill chains to the north. 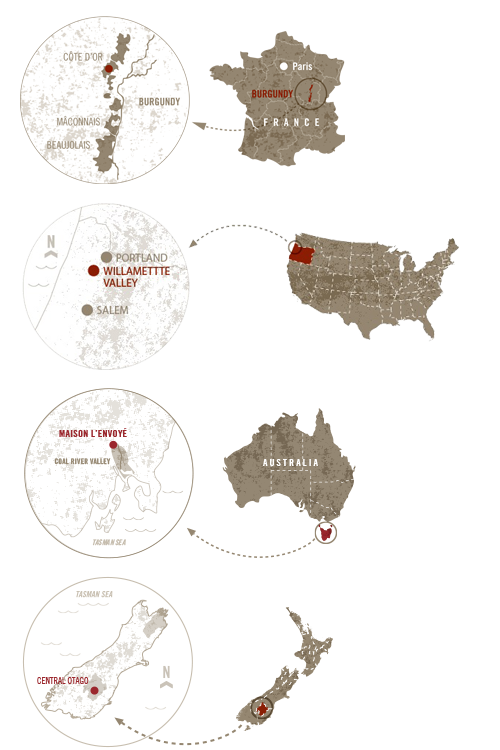 Pinot Noir has put Willamette Valley on the wine map, but it consistently earns top honors for Pinot Gris, Chardonnay and Pinot Blanc. Rolling hills and steep valleys characterize this cool, inland region 32 miles east of Melbourne. Grapes were first planted in the mid-1800s on loam/clay-based soils that have since proven ideal for the cultivation of Chardonnay and Pinot Noir.